Sarva Colombo was tasked with launching the brand Meadow Lea in the Sri Lankan market. The challenge lay in having to launch the product at a lower price range to compete with the Astra brand that has strong brand loyalty and a virtually monopolistic market share in the lower end of the market. In spite of Meadow Lea having been in the Sri Lankan market for over 30 years, it has remained a premium priced product, selling an average of 4-5 tonnes a month. As an agency that values local insights to help us better understand the brand’s consumers and obtain a holistic insight into where it stood in the market at present, we carried out research. The insights we obtained confirmed that there was less than 3% awareness in Meadow Lea’s TG. The brand’s name resonated with those in SEC, B C and D target groups as they were better able to associate with and confidently state the brand name. Further research conducted by Sarva revealed that while the role of mothers was largely centred on giving children their best, mothers often felt a lack appreciation from their family, husbands and children. Our first course of action was re-positioning the brand in one of Sri Lanka’s most cluttered markets, where the mother was the key decision maker and the children were the main influencers. We sought to position the brand as one where families responded with love and appreciation for food prepared with Meadow Lea. The campaign we launched the product with focused on a catchy jingle that featured Sri Lankan names that rhymed with Meadow Lea to reinforce the brand name subtly but surely. Rainco, the market leader in the branded mosquito bed net category desired to experience a growth in their sales and wanted to develop communication campaign to increase awareness for the product, to differentiate the brand from the non-branded cheap Chinese bed nets in the market. When Sarva went in and researched the market we found that a large portion of the market was wanting to use bed nets as it was considered the healthiest way to protect themselves and their family from mosquitoes. However, fear of the unknown and general discomfort prevented them from trying out bed nets and instead, sticking to other methods to protect themselves from mosquitoes, such as mosquito coils and sprays. They also had concerns about the added heat and nets being able to tear off easily. We realised that Rainco bed nets were designed to address these features. They are also made of cotton which allowed for good air flow and the thickness of the material made it resilient to tears. We positioned Rainco bed nets as the perfect product for the local climate and created a campaign to grow the market, as opposed to fighting for differentiation. A commercial was developed where we had a teacher talk about how well Rainco bed nets are suited to the local climate and atmosphere. Haycarb is the world’s leading manufacturer of activated carbon. They were the first in the world to develop an eco-friendly zero emission carbon which would prove valuable in the long run as consumers in the Western world became more and more environmentally conscious. Even though this is a B2B operation, Haycarb wanted to brand this product in a manner that would enable them to maintain a competitive edge against other zero emission carbons that were coming into the market at more competitive prices. They also hoped manufacturers who bought their brand could leverage on the brand awareness they hoped to create, in a manner similar to that of “Intel Inside” which was being leveraged by manufactures of laptops and PCs. Our task was to develop a name which was not used before but which conveyed everything about the product directly. 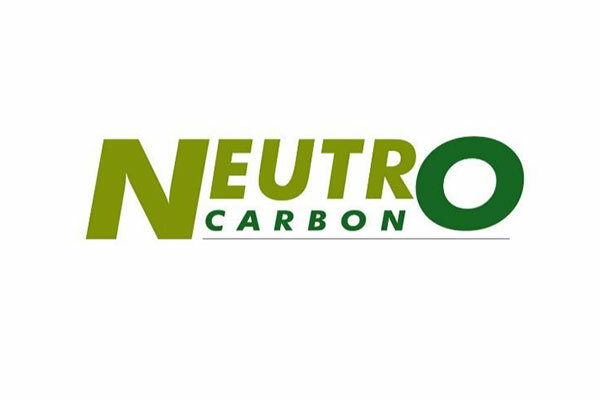 We achieved this by combining the words ‘Neutral’ and ‘Zero’ to develop the name “NeutrO Carb” which was loved by the client as it adhered to all his requirements. We were asked to develop a brand name for a new corporate wellness company. Our challenge lay in coming up with a name that would cut through the clutter and speak to the hearts and minds of leaders in the corporate sector. We needed to do this whilst being in the space of wellness and health. We could not afford to have any of our prospective clients mistake the brand for some new investment fund, Business Magazine or software. We also knew that today in the corporate sector, employees are considered every company’s most valuable asset. 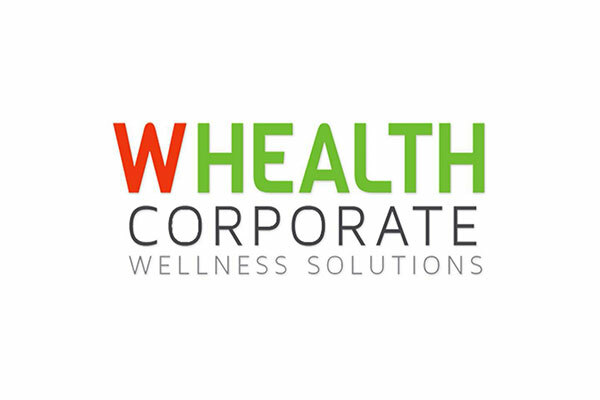 Inspired by the adage “Health is Wealth”, we eventually arrived at “WHEALTH”- the new name we developed for our client.